In this episode, we speak with Mercedes-Benz’s Matt Grootjen all about the new electric vehicle lineup. 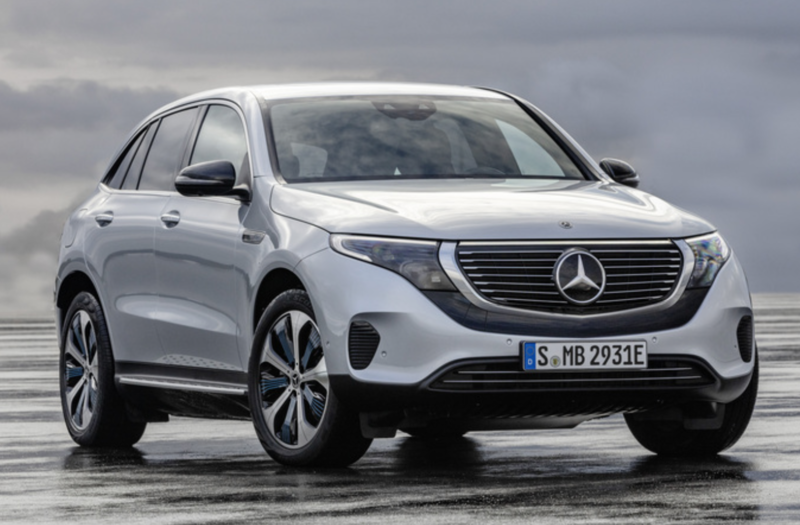 We talk about the first fully-electric vehicle from Mercedes-Benz, the EQC SUV and much more. 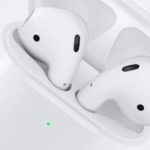 Did you keep Apple’s Second Gen Airpods? We did not!